turned down and nothing was done to stop the criminal act. 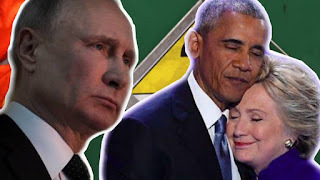 According to saraacarter.com, "the informant who spent years gathering information on Russian energy and uranium market industry for the FBI, met staff members of the Senate Judiciary Committee, House Oversight Committee and House Intelligence to give explosive testimony of his years as an undercover informant to the FBI on Russian criminal network operating in the United States. In one of his testimonies, the informant said "Russians expressed a sense of emergency to secure new U.S. uranium business because they knew that the two-decade-old megatons to megawatts program would cease in 2013 and the Russians would no longer be guaranteed a market to sell recycled nuclear warhead materials as peaceful reactor fuel in the United States. 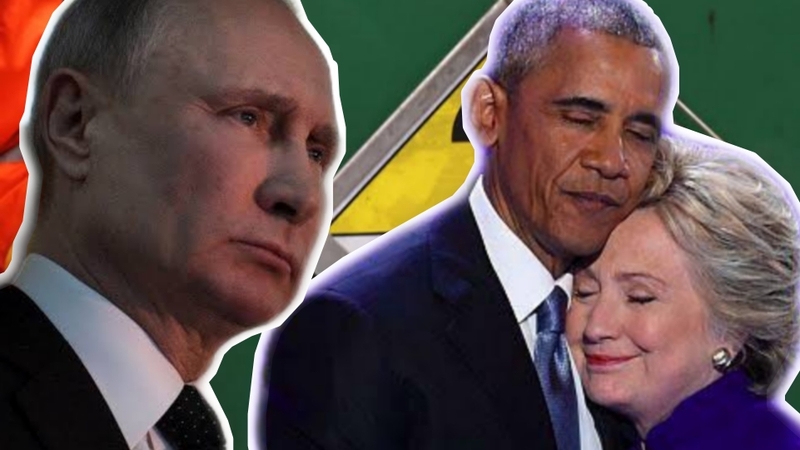 The informant's testimony made it at least twice into then president Obama's classified daily briefings but got ignored and the purchase of Uranium one was approved by the Obama administration in 2010. Lets know what you think in the comment section below.